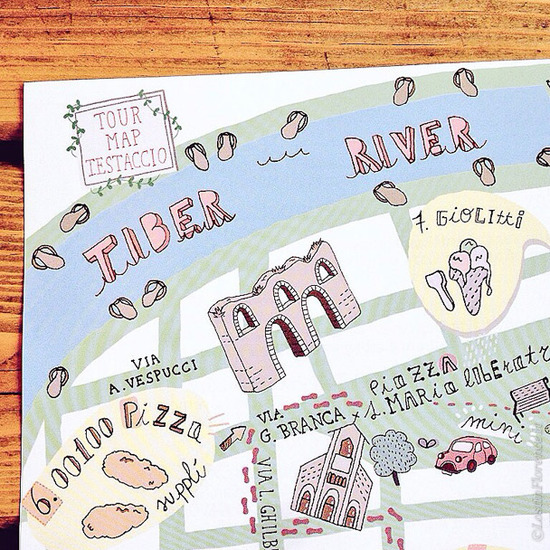 Want to discover true Tuscan cuisine? Discover lesser-known neighbourhoods too? Look no further than Eating Italy to get your taste, and history, buds racing who have started their boutique tours in Florence. Below is a write up of my experience in Rome. Florence is equally as tantalising! I love food. And I love to take a food tour when I travel to a new city. 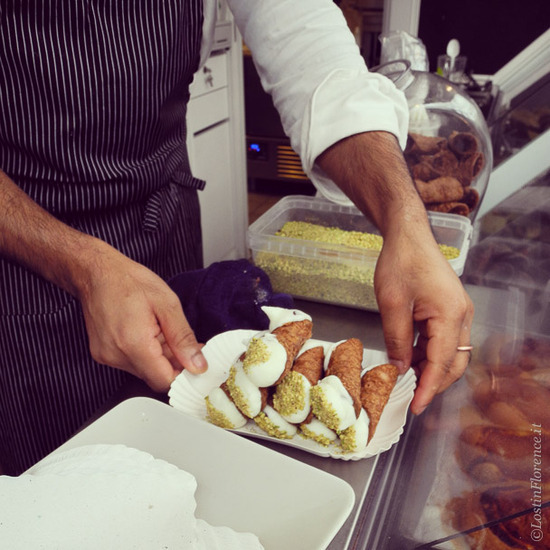 Beyond sweet treats and plates of pasta, understanding how a country ticks when treating its taste buds is a great way to immerse your self in a city and makes for a memorable experience too. 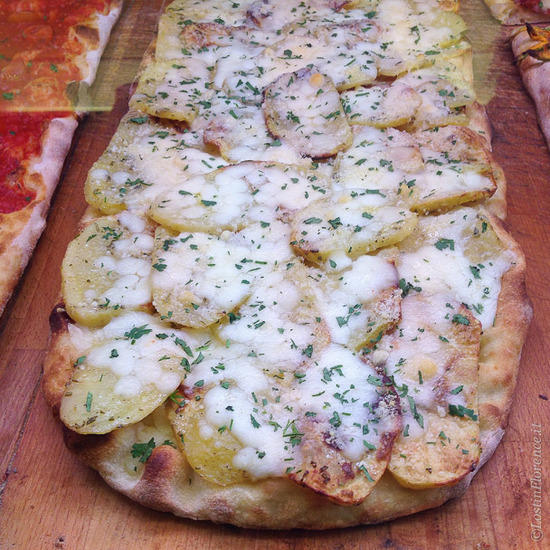 Eating Italy is the brainchild of Kenny Dunn. An American via Philadelphia he relocated to Rome when his wife took a role at the United Nations in 2007. 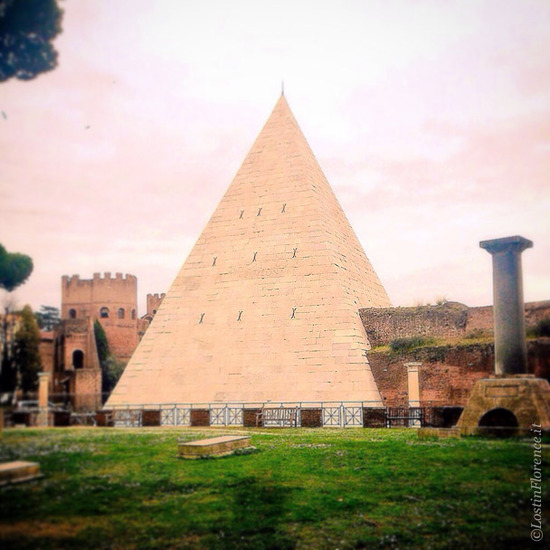 Living in the central but non-touristic Tectaccio neighbourhood was full immersion into a real side of Roman life – and its cuisine. Inspired by what he was able to experience daily, Kenny decided a traveller might appreciate the experience too. 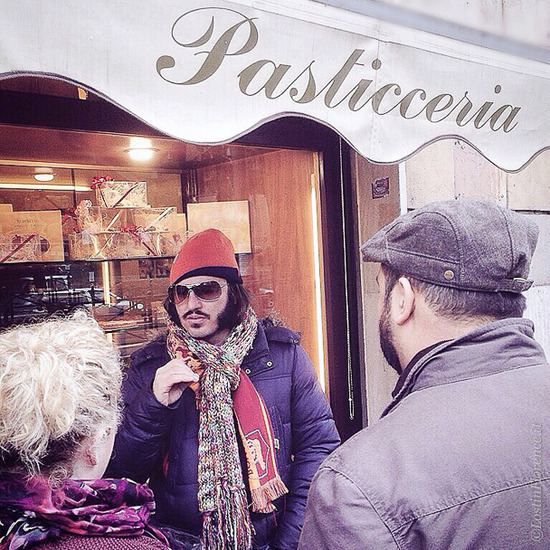 Eating Italy focus on a true neighbourhood style tour. 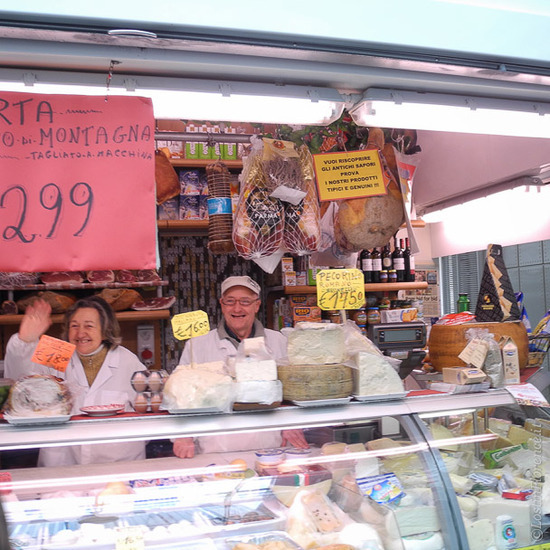 Testaccio is famed for its local market and is also lacking selfie stick sellers, which helps to make this tour so charming. 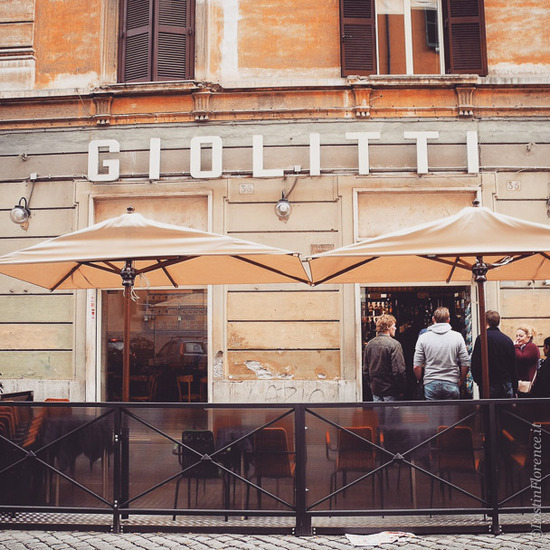 Finding your way to the meeting spot, at a local café in piazza Testaccio is half the fun. Then you meet your guide, in my case, Dominico, and the fun is only just getting started. 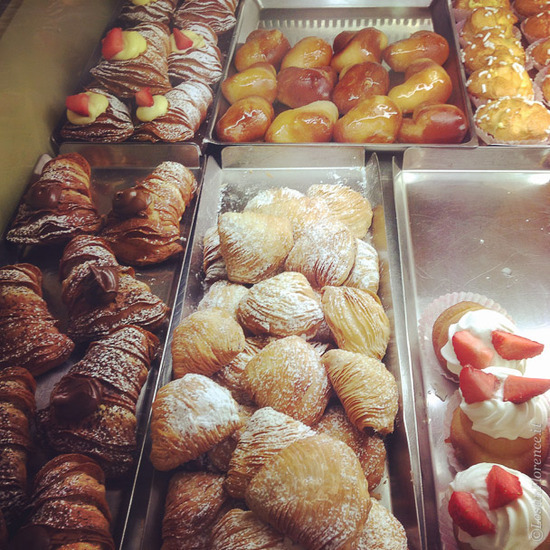 A small group of 8, Eating Italy pride themselves on small groups, we head through the quiet streets to a local pasticceria, a coffee bar selling sweet treats to hungry locals. This bar, open since 1925 and run by rather tasty looking Italian men, has a glass window cabinet filled with sugary surprises waiting to be tried. 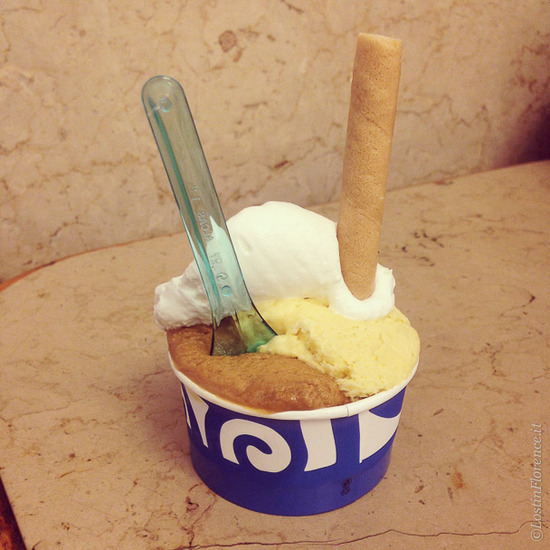 Which we did: first a simple cornetto (buttery croissant-style pastry) then a chocolate cup tiramisu. This was stop number one of nine including a pasta meal with wine at a hidden trattoria built within the hills of Monte Testaccio. Next up, a delicatessen-style shop where prosciutto and cheese are indulged - first, sweet yet salty meat that melts on your tongue before tangy Parmesan cheese help to balance the flavors. Over the next four hours, we walked, talked, sampled mozzarella, pizza and stuzzi before popping to the local markets for made-to-order cannoli. Post-market, a walk around the historic neighbourhood to see some secret, non-food related locations was unexpected yet breathtaking. After our morning exploring Rome’s food culture, we descended into a quaint, local restaurant to sample huge plates of fresh carbonara and cacio e pepe, traditional Roman pasta dishes, washed down with the local wine before a final stop for gelato at a 1950’s style bar where they make their creamy treats daily. 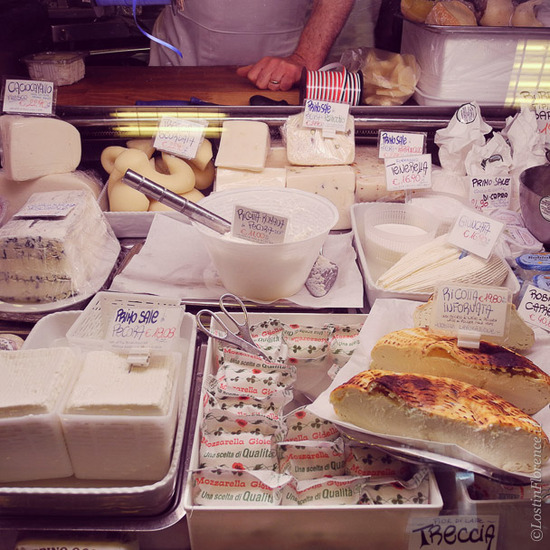 Seeing a city isn’t necessarily confined the main tourist sites; understanding the cultural history of food is equally, if not more fulfilling. 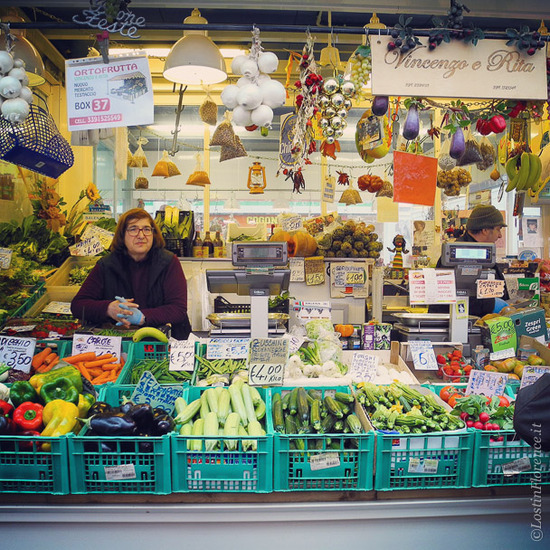 With Eating Italy, discovering the lesser known neighbourhoods with a seasoned guide indulging in traditional Italian fare over four salivating hours is an authentic way to get to know Rome. The food features most plus some non-foodie locations are discovered too. In the end, you’ll not only be a Romana culinary expert but your belly will be more than satisfied too. 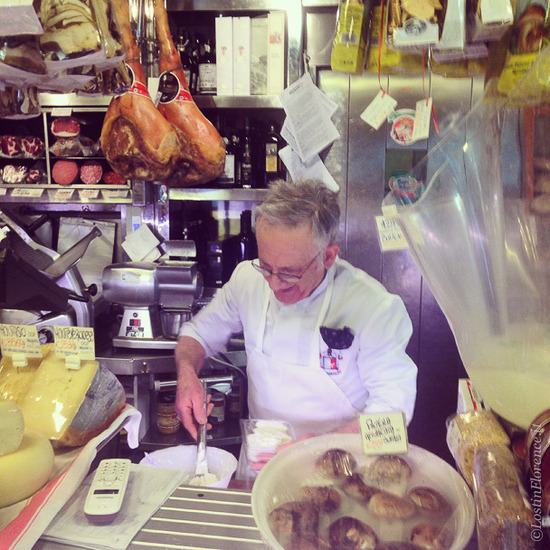 Food tours in Florence and Rome run 6-days a week. 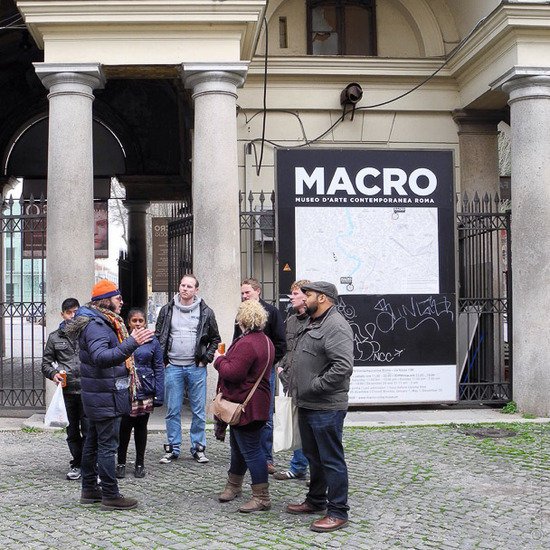 Tours also run in Amsterdam, Prague and London with more tours in Rome in the Trastevere neighbourhood.